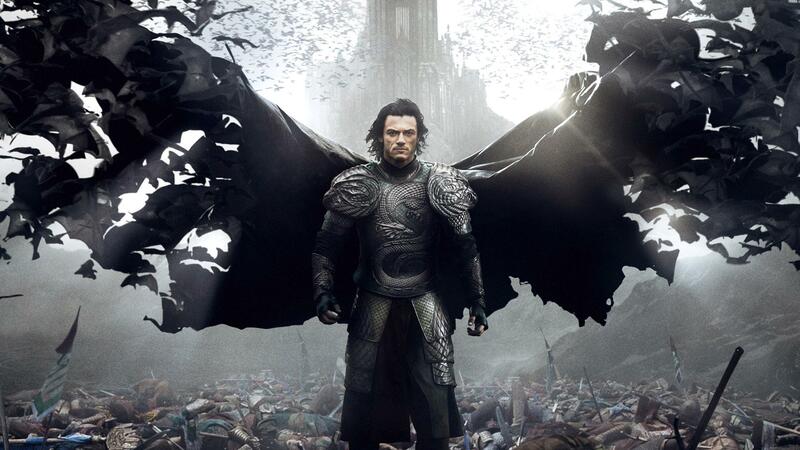 DRACULA UNTOLD: The greatest Transylvanian (anti-)hero or another comic-book superhero by another name. Dracula Untold, directed by Gary Shore, states, “Every Bloodline Has a Beginning” Find out the origin of this infamous character. 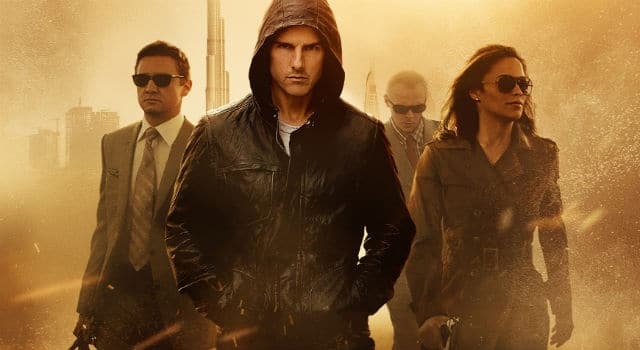 Tom Cruise has confirmed he will reprise his role in Mission Impossible 5. Keep reading for that and more entertainment news in today’s News Invasion. 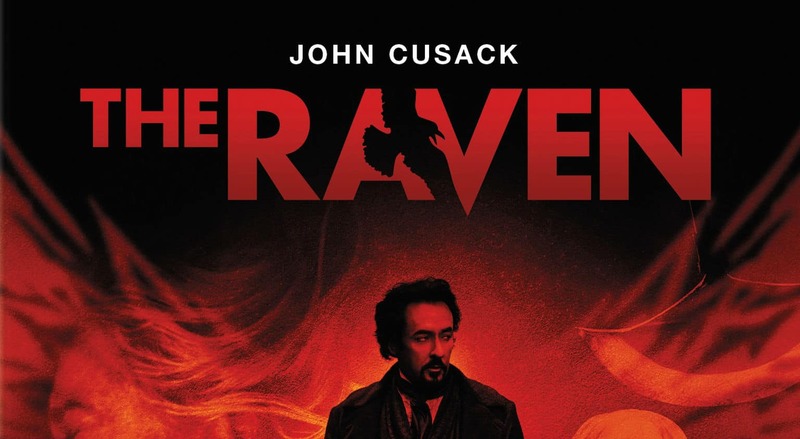 The Raven arrives on Blu-ray and DVD October 9 from Twentieth Century Fox Home Entertainment in time to commemorate the 163rd anniversary of Edgar Allan Poe’s mysterious death (died Oct 7, 1849). We’ve got your chance to win a cool prize pack that includes a DVD of the film and a mini poster. Keep reading for all of the details and to enter! While the movie is pushed along and driven by the gory murders, which are well executed, the overall bland nature of the film leaves it lacking, making it a film that probably isn’t worth the full theater ticket price.